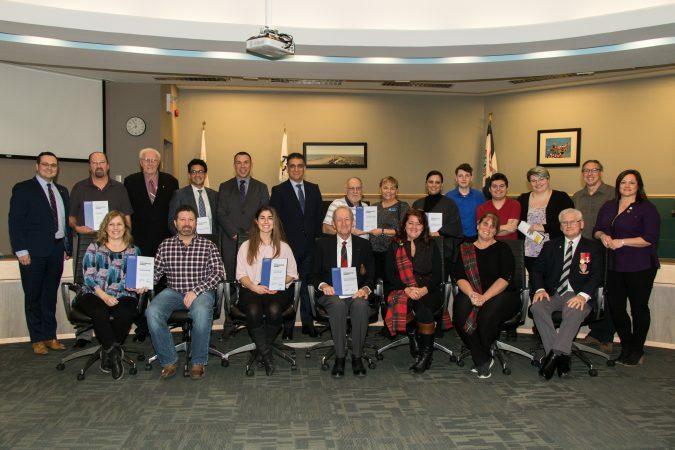 Essex Region – Eight organizations and individuals have been honoured with Essex Region Conservation Awards for their efforts in making the Windsor/Essex/Pelee Island region the Place for Life. Ceara Copat – Youth Award for her dedication to natural and cultural heritage interpretation and action, including tree planting, invasive species removal, and engagement. Maurice Chauvin – Conservation Farm Award for adopting a variety of conservation and Best Management Practices, over six generations of farming, to protect their greatest resource – the soil. The Essex and Kent Scottish Regiment Association – John R. Park Homestead Award for maintaining and promoting the historic and cultural significant of the Regiment in the community, and extra efforts this year to commemorate the 100th anniversary of the end of World War 1. Karen Batke – Volunteer Award for more than 35 years of volunteering to protect and restore Cedar, Mill and Wigle Creeks through tree planting, cleanups, and invasive species removal. (presented posthumously). Just Fishin’ Friends – Volunteer Organization Award for their dedication in providing learn to fish opportunities to residents across the region, to help them learn more about native fish species and the Great Lakes . St. Thomas of Villanova Catholic High School – Education Award for more than two decades of educating students about our environment, and inspiring them to action through greening, cleanups, invasive species removals, and Monarch protection. Tepperman’s –Environmental Achievement for its “Live for Tomorrow’ sustainability plan and significant achievements in waste reduction, energy consumption, innovative recycling solutions, and a shared environmental ethic with staff, suppliers and partners. Laura Monforton – Dennis Chase Staff Award for her dedication, conscientiousness, kindness and compassion to colleagues, customers and partners through a variety of roles at ERCA, including tree planting and restoration, events and outreach, and protecting sources of drinking water as the region’s Risk Management Official/Inspector. 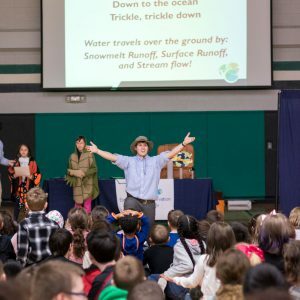 ERCA also reviewed the accomplishments of the past year, including forward momentum towards a regional Climate Change Strategy, restoring 143 acres of habitat, connecting nearly 10,000 kids to nature through outdoor education, releasing its 5-year Watershed Report Card, and welcoming over 75,000 visitors to conservation areas and trails. View a ERCA’s 2018 Annual Report and 2018 Annual Report video. 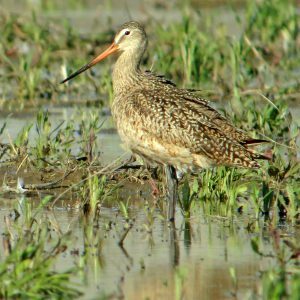 For more than four decades, Essex Region Conservation has been sustaining and enriching the environment of the Windsor-Essex-Pelee Island region to ensure it is the Place for Life.